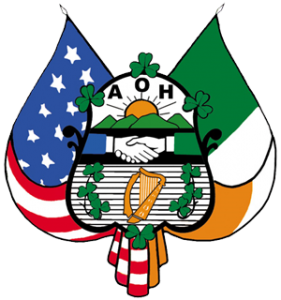 The newest AOH division in New Jersey was sworn in on August 25th 2011, with over 60 new members sworn in on opening night in front of officers and representatives from national, state and county AOH divisions, The Irish Society of Philadelphia, and members of the Doyle family. The Ancient Order of Hibernians is America’s oldest Irish Catholic Fraternal Organization founded concurrently in the coal-mining region of Pennsylvania and New York City in May,1836. The Order can trace its roots back to a series of similar societies that existed in Ireland for more than 300 years. However, while the organizations share a common thread, the North American A.O.H. is a separate and much larger organization.